To compete, enterprises need to be trusted. To be trusted, you need the best possible security and resiliency. 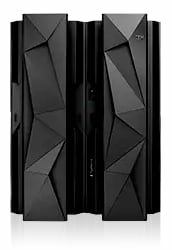 IBM Z offers pervasive encryption with millisecond response times and is designed for DevOps innovation, a stronger cloud, real-time insights and secure blockchain transactions. The z14 family now includes a dual-frame and single-frame model. Both are made for trusted digital experiences with the highest security, scalability and reliability. This earlier generation dual frame offers security, real-time insights, high performance, and the ability to scale. It was the best mainframe available until the z14. This single frame offers many of the capabilities of the z13 in a smaller footprint. 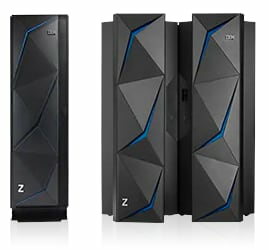 Until z14 arrived, it was the best entry-price mainframe for secure cloud. 82 percent of organizations plan to increase or maintain enterprise data server usage over the next two years. Mainframe modernization may seem like an unsexy challenge, but it could be critical to your business objectives. Find information on earlier models. Find all Z hardware, operating systems and software. 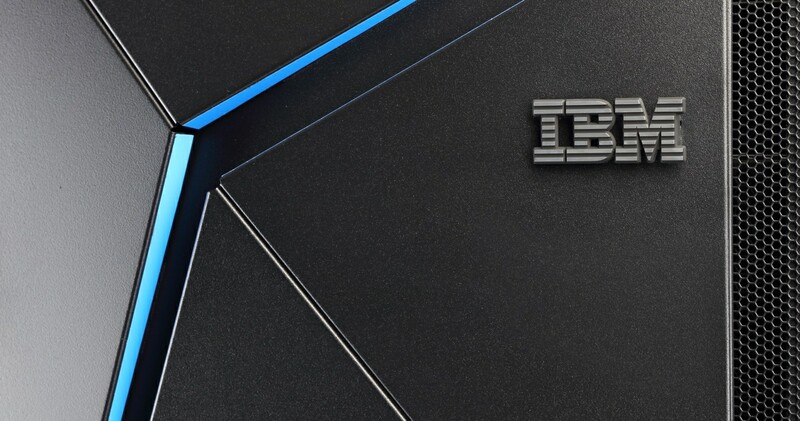 Get news about products and timely information about IBM Z. See how the pace of upgrades impacted costs and performance. What is the value of a connected mainframe? Start with 300% ROI. Why you need to Master the Mainframe in the era of trust and security. Explore Z and LinuxONE in the public and private cloud. Focuses on winning market share with a scalable and secure banking system. Uses IBM DevOps solutions to automate end-to-end tests. Ensures service levels even during high-demand tax season. Get started with z/OS data set encryption. Accelerate digital transformation using data virtualization. See how to modernize apps with a zero cost, no installation trial.